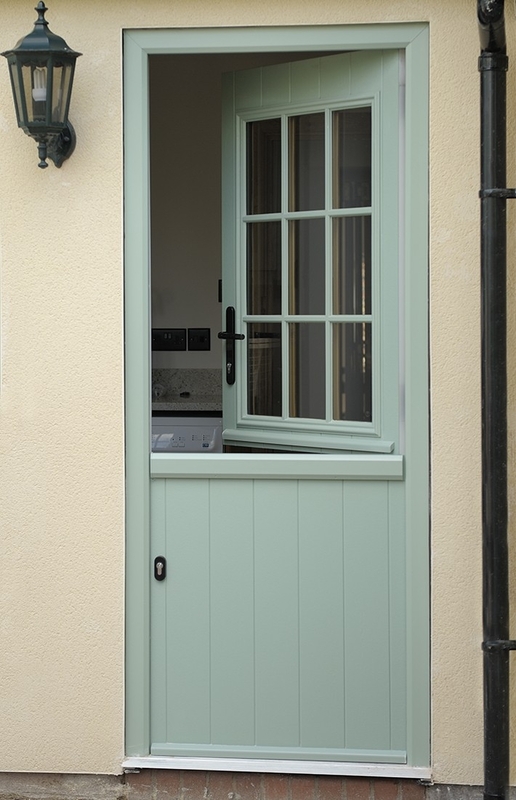 All of our standard and many of the Italia Collection door styles are available as stable doors, in any of our colours on any side. All of our stable doors come with a high security, fully adjustable multi-point locking system. They are also keyed alike, benefit from an internal thumb turn cylinder on the bottom half and have a latching security bolt as standard.